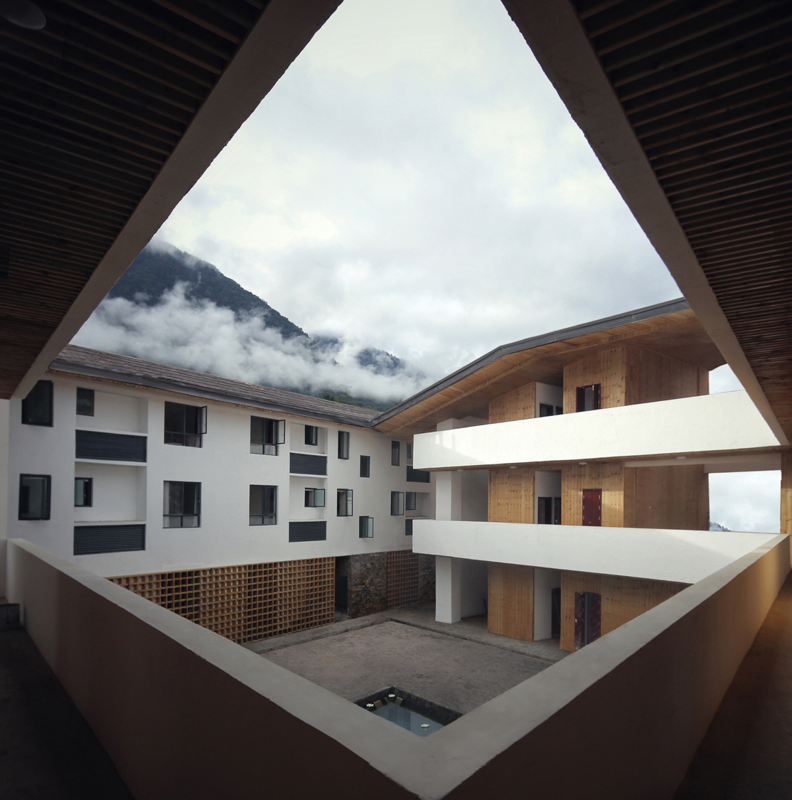 AIA Hong Kong invites you to join a building tour of The Mills. 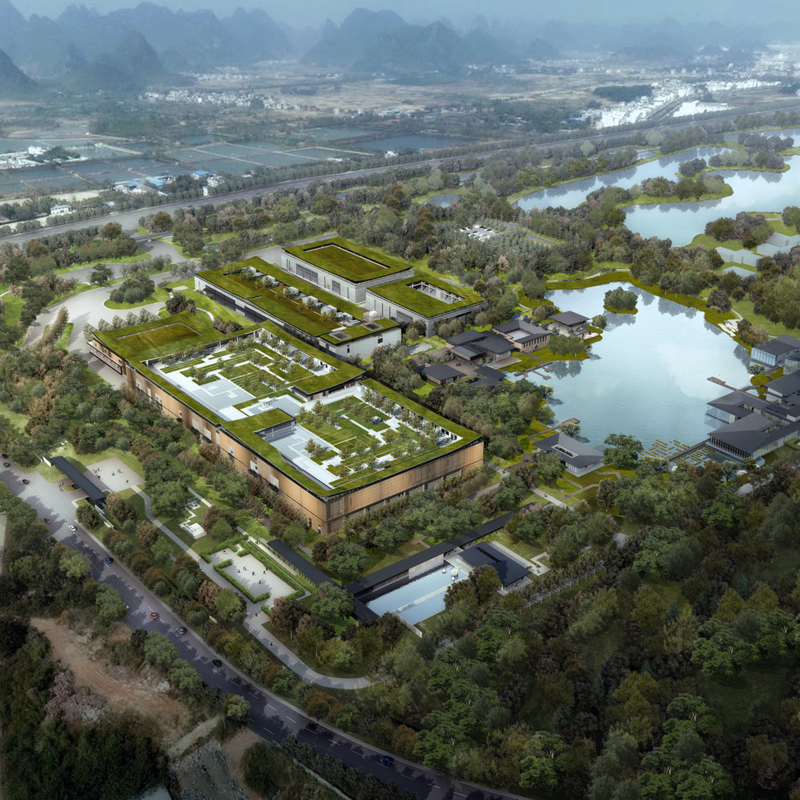 We will tour the facility with Ray Zee, General Manager of Design at Nan Fung Group, on April 11, 2019 (Thursday), at 7:30pm. The tour will conclude with light refreshments provided by our host, The Mills. AIA Hong Kong invites you to join the 2019 Tall + Urban Innovation Conference by the Council on Tall Buildings and Urban Habitat (CTBUH) from April 8-10, 2019. 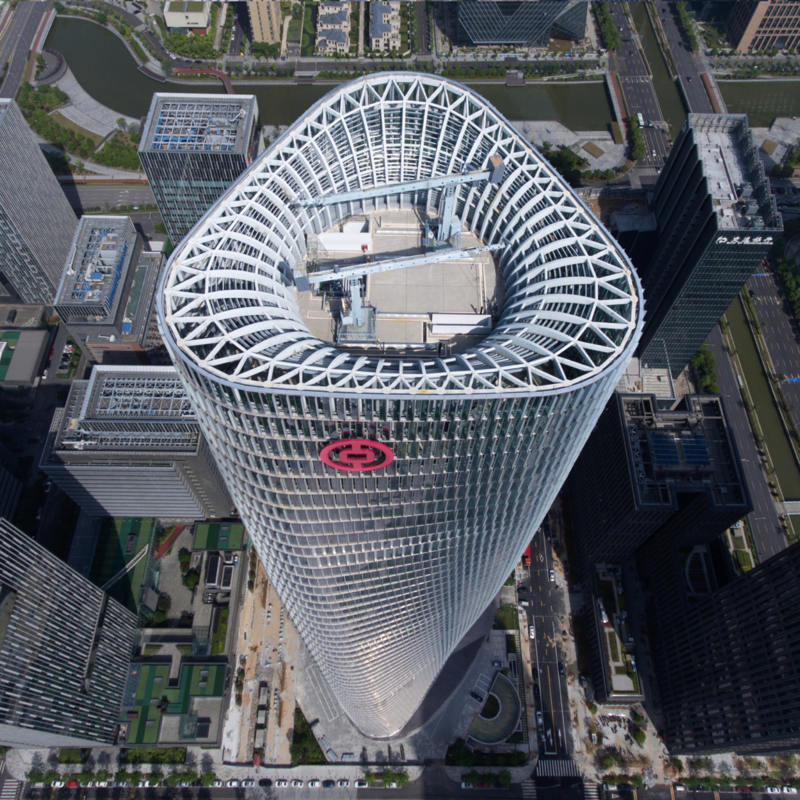 The annual CTBUH Conference celebrates the very best in tall buildings, urban spaces, building technologies and construction practices from around the world. The three-day conference will include discussions on the latest innovations in façade design, structure, sustainability and technology, among many other topics. 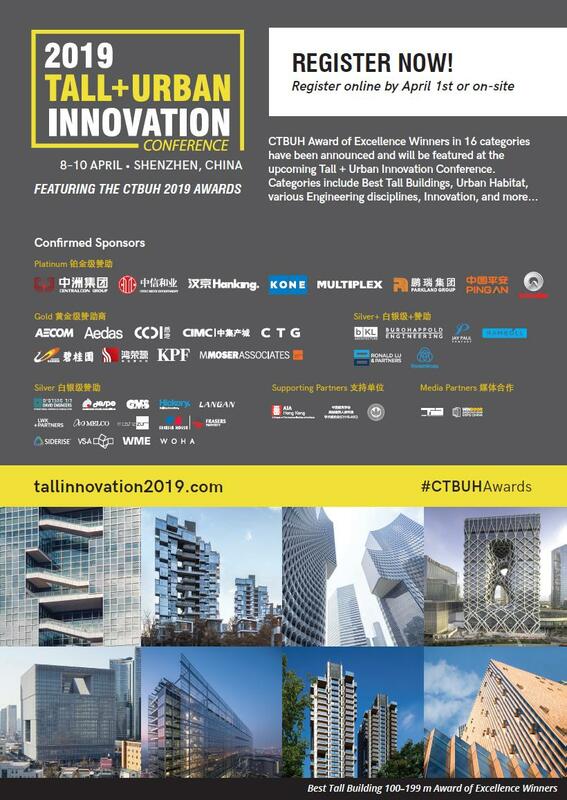 Incorporating what was previously known as the CTBUH Annual Awards, owners and developers, and architects and engineers of more than 50 award-winning projects will present their work to an international audience and live juries in hopes of winning distinctions across several categories. Current hot topics in the building industry will also be explored during break-out sessions. The Conference will present golden opportunities both for consultants as well as for companies in the property and related sectors, and your participation will be greatly appreciated. Attendees will receive up to 14 AIA CES LUs. AIA Hong Kong is a supporting organization of this event and members who register online using the Promo Code “AIARATE19” will enjoy CTBUH Member rates if they sign up before March 31st. AIA Hong Kong invites you to hear our President, Kevin Lim, Assoc. AIA, speak at BCI EQUINOX HONG KONG on Friday, March 22, 2019 at the Haw Par Mansion. Continuing this year’s theme of “Old Meets New” in architectural design and construction Kevin will be speaking about the influence of history on interior architecture. 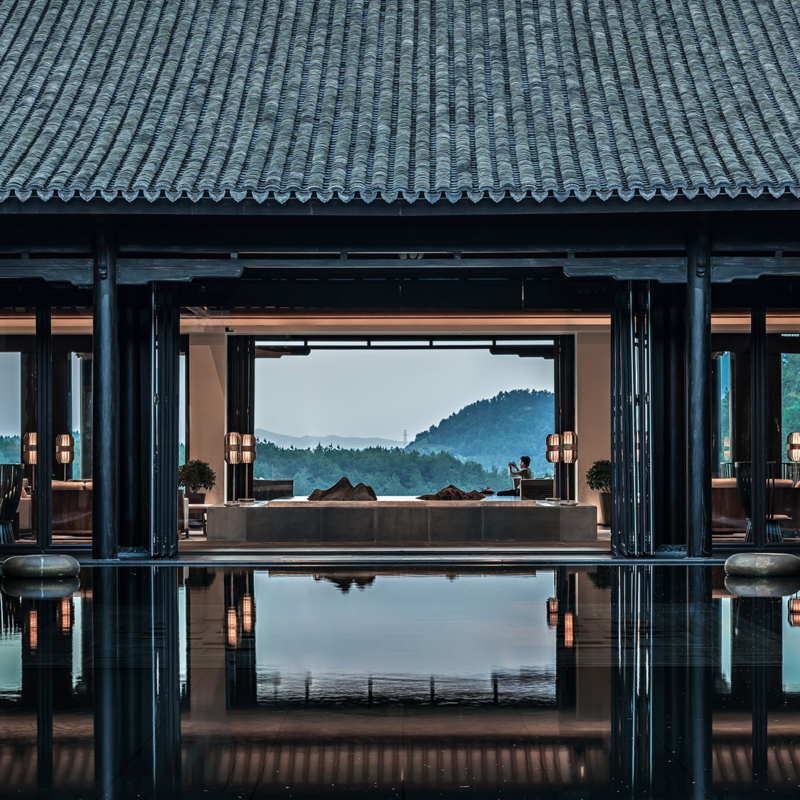 The BCI Equinox series of Asia-wide boutique exhibitions is designed to connect architects, interior designers and material specifiers with product suppliers and vendors. As these are casual gatherings held in more intimate and relaxed environments, each event promotes greater engagement between designers, suppliers, and manufacturers. AIA Hong Kong is the supporting organization for the Haw Par Mansion evening which is FREE for our members. Register here. Please join us for our next Hello Fellow event with Professor Nelson Chen, FAIA, FRIBA, FHKIA. Hello Fellow is a series of informal presentations intended to highlight our chapter’s FAIA leaders and their perspective on architecture, as well as to encourage members to apply for Fellowship. AIA Hong Kong is pleased to announce this year’s event with Professor Nelson Chen, whose talk is titled Professing Architecture -focused on the intersection between practicing architecture professionally and teaching architecture in a professional degree program. Professor Chen will also share his experience in applying for Fellowship, the process of doing so, and the roles and responsibilities that achieving FAIA status entails. Please join us for a tour of Haw Par Mansion on March 20 (Wednesday) 6:30-8:30 pm. 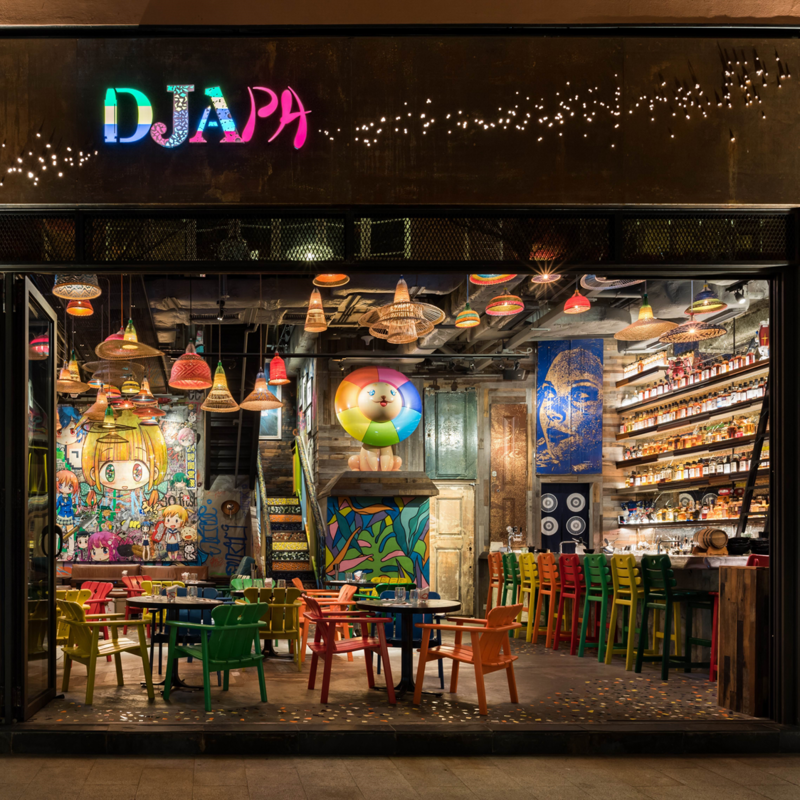 The former Haw Par Mansion, a Grade II historic building located in Causeway Bay, has been revitalized into the Haw Par Music Foundation. The original estate was built in the 1930s and consisted of a four-story mansion, a private garden, and the landscaped Tiger Balm Garden – which has since been demolished. The Mansion itself has been under preservation by the government since 2001. Join us on our tour of one of the few surviving examples of this eclectic Chinese architectural style that reflects the social and economic environment of 1930’s Hong Kong. If you are interested in supporting adaptive reuse efforts in Hong Kong, we have a wonderful opportunity for you. 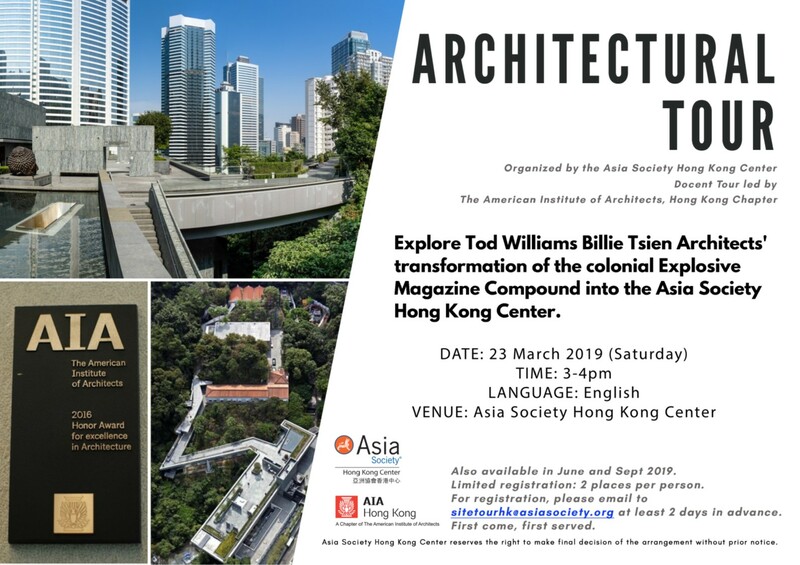 In conjunction with Asia Society Hong Kong (ASHK), we are offering members the opportunity to become docents, and to lead tours around the historic Asia Society campus. As a docent, you will enrich your own understanding of the buildings that make up this adaptively re-used complex, the policies and history behind it, and help engage others in the important role this project plays in the highly developed urban environment of Hong Kong. Transformed by Tod Williams Billie Tsien Architects and opened in 2012, the former Explosives Magazine of the old Victoria Barracks in Admiralty was re-established as the Asia Society Hong Kong Center -a fine example of repurposing a heritage site in a city where conservation and development are almost always in conflict. 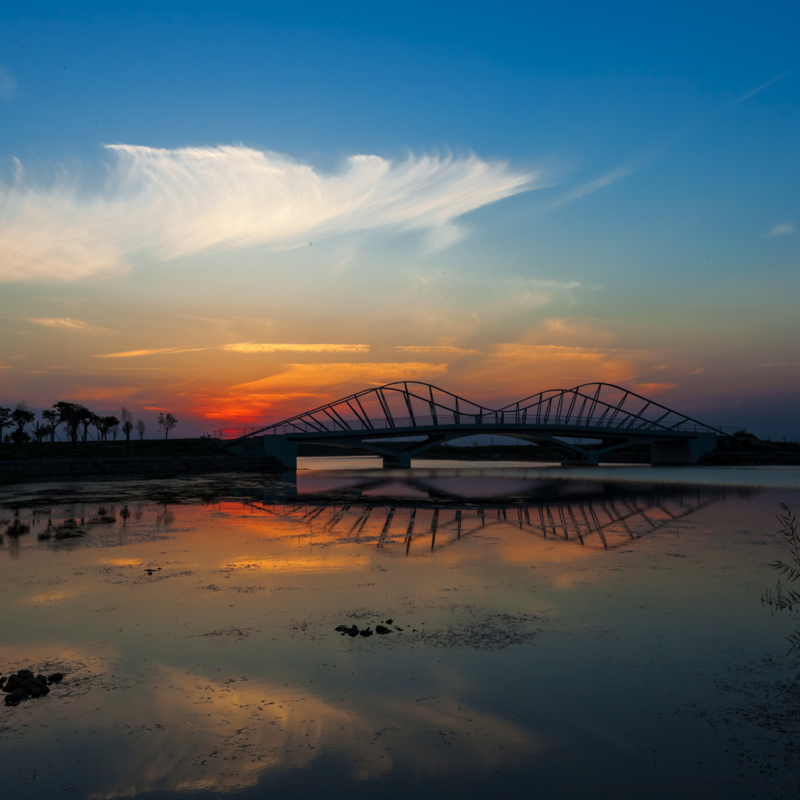 Interested members are welcome to join the Docent Training Course that will be held on March 10th (Sunday) at 3:30pm and March 16th (Saturday) at 4:00pm. The first session will comprise the current heritage tour, in English, led by ASHK. 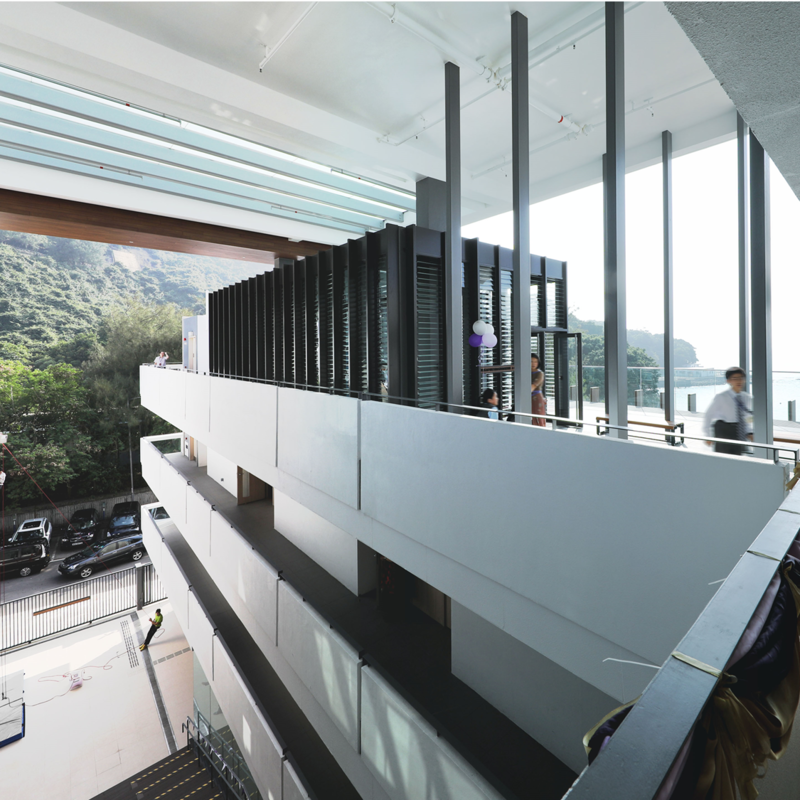 The second session will be an in-depth architectural tour in Cantonese led by the conservation project team, AGC Design. 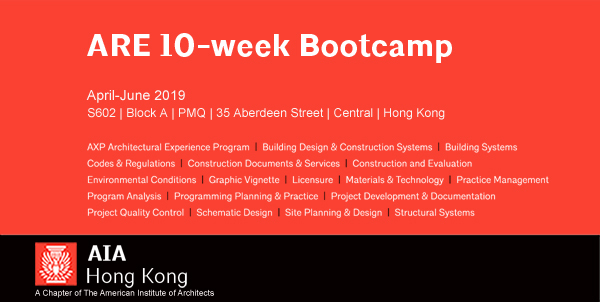 These tours to be pre-register via the Chapter Office so please register via rsvp@aiahk.org latest by March 6th (Wednesday). Please contact the Chapter Office (info@aiahk.org) for details. 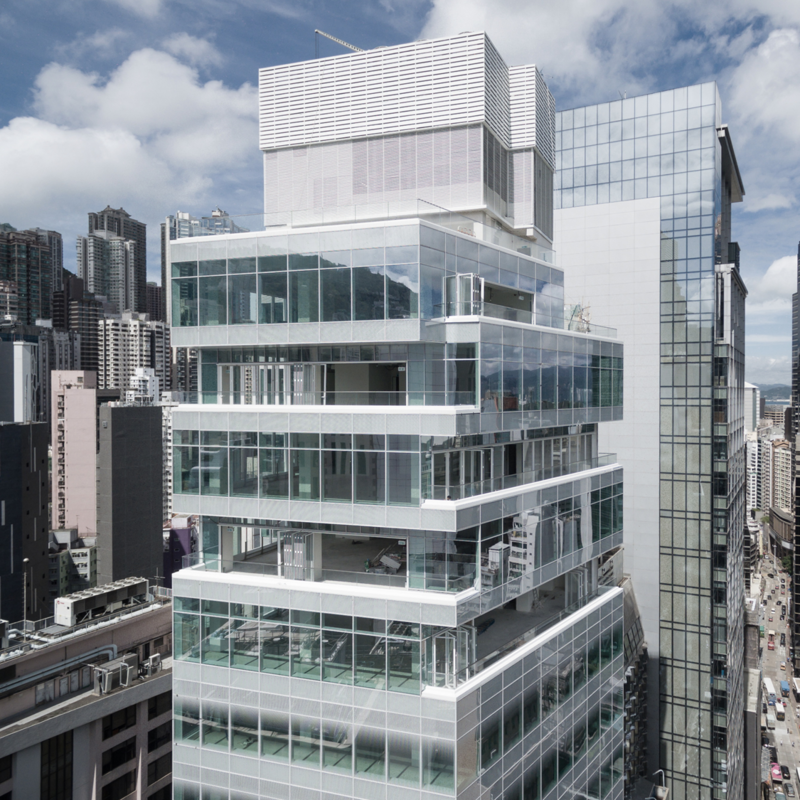 Trained docents will be asked to lead an architectural tour on March 23 (Saturday) and all docents will enjoy gratis access to one AIA Hong Kong event for each 1-hour session they lead. Please join us for a fun evening with our kick-off party and a technical seminar by Signify (formerly Philips Lighting)! The seminar will examine the latest trends in the Internet of Things, from lighting design to total system solutions for both hotel guest rooms and office environments. Topics to be covered will include application specific designs, lighting planning, the human centric design approach, the well being matrix, operations & maintenance, and future system expansions. The seminar will also consider sustainability and environmental monitoring, intelligent lighting, data-driven decision making, and the increased ease of personalization. Attendees for our kick-off party and technical seminar will receive 1.5 AIA CES LUs. You are cordially invited to join the AIA Hong Kong 2019 Kick-off Party on Thursday, February 28, 2019! 2018 was an eventful year for us, with lots of local community engagements and collaborations between professional organizations. We are looking forward to building on the momentum with your continued support, enthusiastic participation and full commitment! Please join us for a fun evening and to learn more about this year’s theme and events, to meet new friends and/or to catch up with old pals. Most importantly, let’s get inspired by the recent lighting technology trends with a technical seminar by Signify. Please RSVP with the names of your guests by February 25th (Monday). Walk-in guests will be charged HK$100.